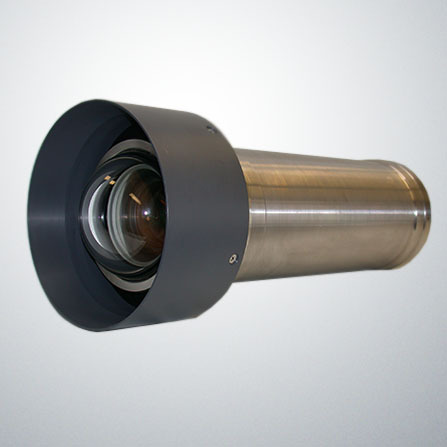 Insite Pacific is proud to introduce the Micro Zeus, High Definition, Color, Zoom Camera. 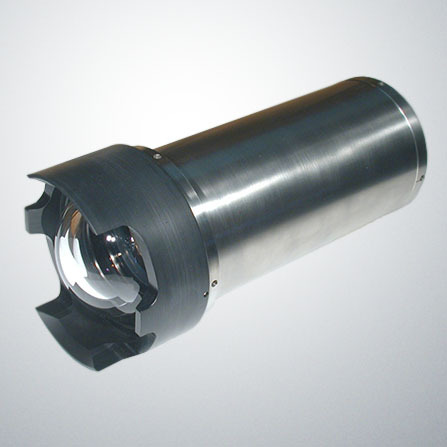 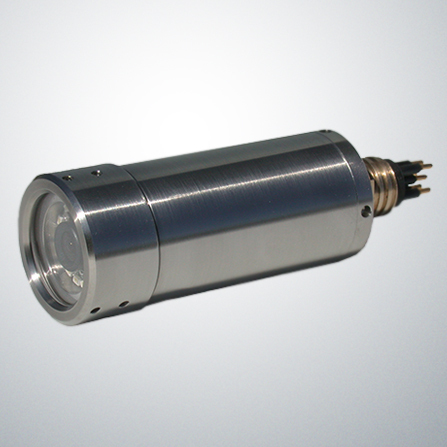 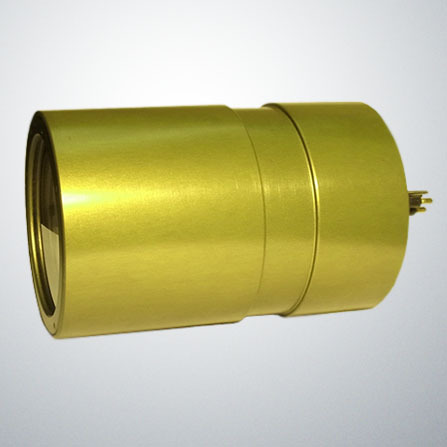 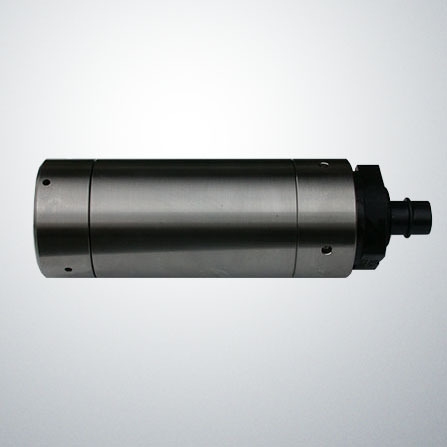 The Micro Zeus Camera offers exceptional High Definition Video, while being provided in a relatively small 1km – 6.5km depth rated pressure housing. 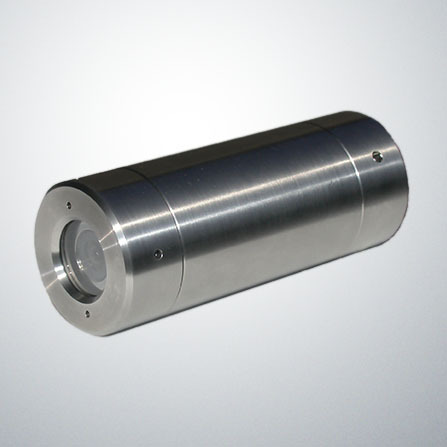 The smaller size of the camera makes it more suitable for applications where there are space limitations. 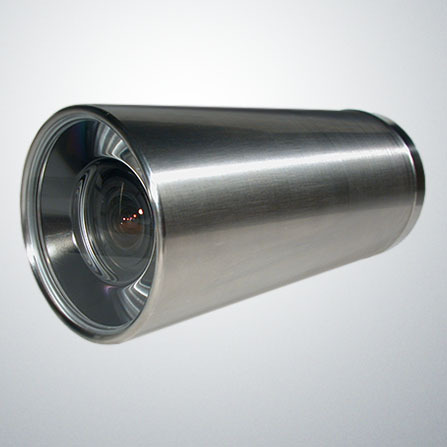 While it does not provide the fully corrected optical lens system of the Mini Zeus Mark II, it does have water corrected wide angle optics which provide a 92 degree maximum diagonal angle of view.